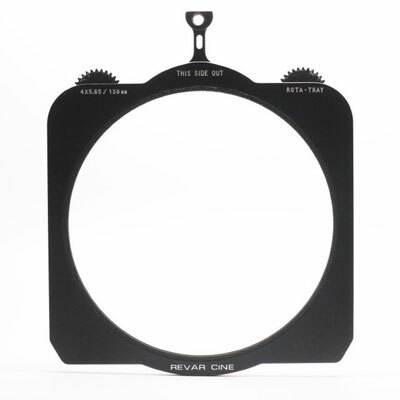 The Revar Cine Rota-Pola Tray also allows for rotation of a filter in matte boxes that do not feature a rotating filter stage or if a secondary rotating filter is needed in a non-rotating stage. The Rota-Pola Tray with 138mm Circular Polarizer (fliter included) is a mid-efficiency Circular Polarizer constructed of Schott B270 glass featuring 38% transmission (1.5 average stop loss) and a special military spec hard Broadband Anti-Reflective Coating that minimizes reflections and resists scratches from everyday use for optimal image quality. 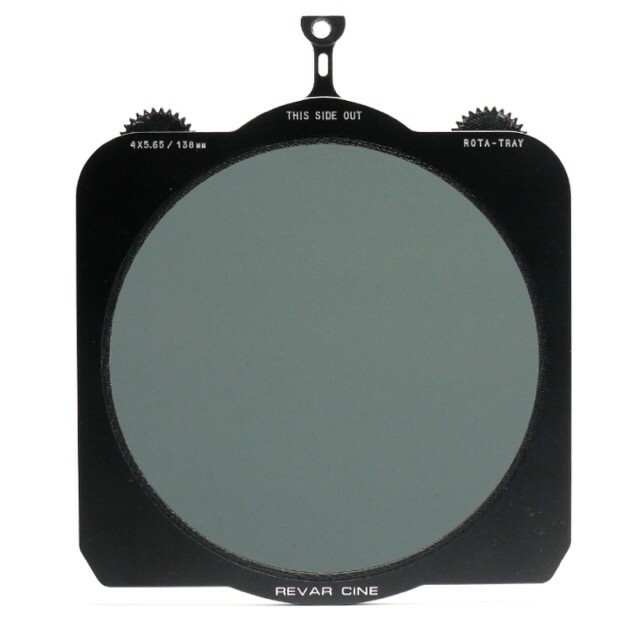 - the Rota-Tray is available without glass so you may purchase your own Polarizer or Special Effect filters from leading filter manufacturers. Simply order an unmounted 138mm filter and confirm that it has a dimension of 5.236″ +/-0.010″ diameter and 0.135″ +/- 0.005″ thickness. - Compatible with ARRI, Bright Tangerine, Chrosziel, OConnor O-Box, Vocas, and many other matteboxes on the market today. 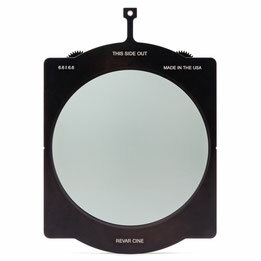 Not compatible with RedRock Micro Matteboxes. The Revar Cine Rota-Pola family is growing! 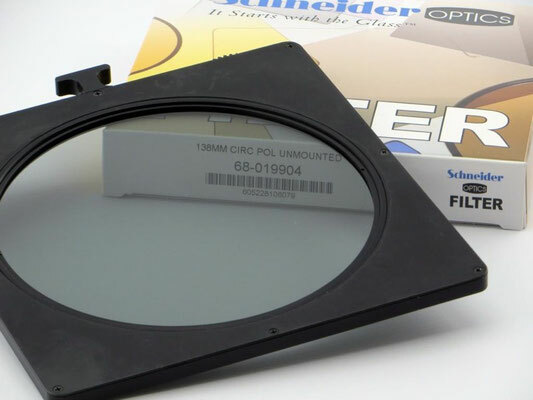 Joining the 4×5.65 Rota-Pola, the new 6.6×6.6 Rotating Polarizer will be available in early March. 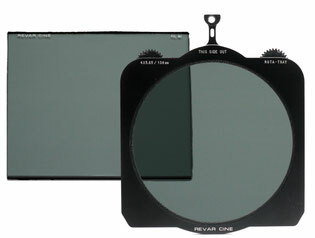 The new tray houses an unmounted 162mm circular polarizer and is made to interface with 6.6×6.6 matte boxes. 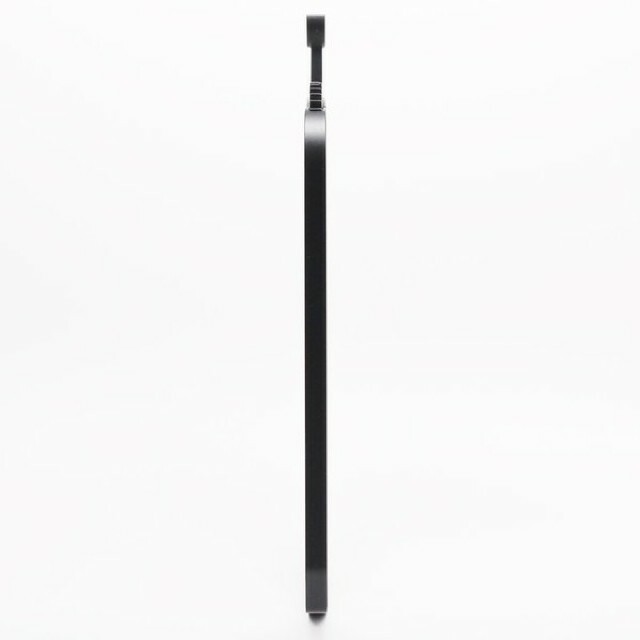 Like its older brother, it is designed and manufactured in the USA from the same aircraft-grade aluminum and poly materials. 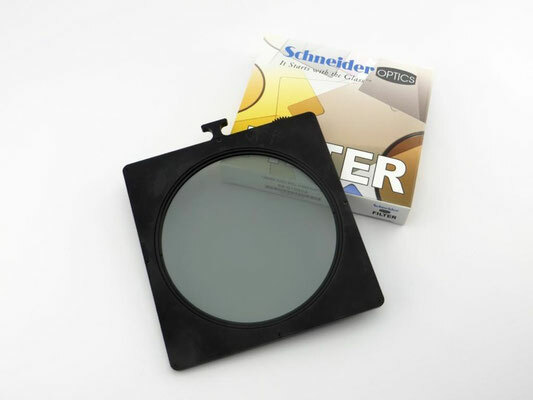 The tray is also available without glass so you can purchase your own polarizer or special effects filters from leading manufacturers. 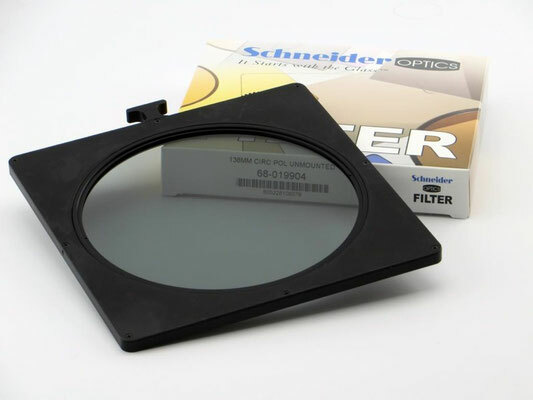 Rotating Pola Frame 6.6x6.6 with Schneider True-Pol circular filter glass. 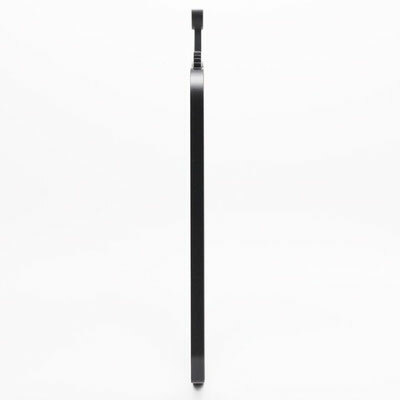 Filter size fits ARRI LMB-4/LMB-6 lightweight matte box as well ARRI MB-14 matte box system and other.